Here at Tasty, we come across a ton of strange cooking hacks every year. This simple trick, from Chef Michael Cimarusti of Providence restaurant in LA, is an easy way to make sure delicate fish fillets don't stick to the grill and rip apart. The thin coating of mayonnaise actually prevents fillets from sticking to the grill and, as a bonus, promotes even browning, too. More: Watch how Chef Michael Cimarusti grills fish like a pro. 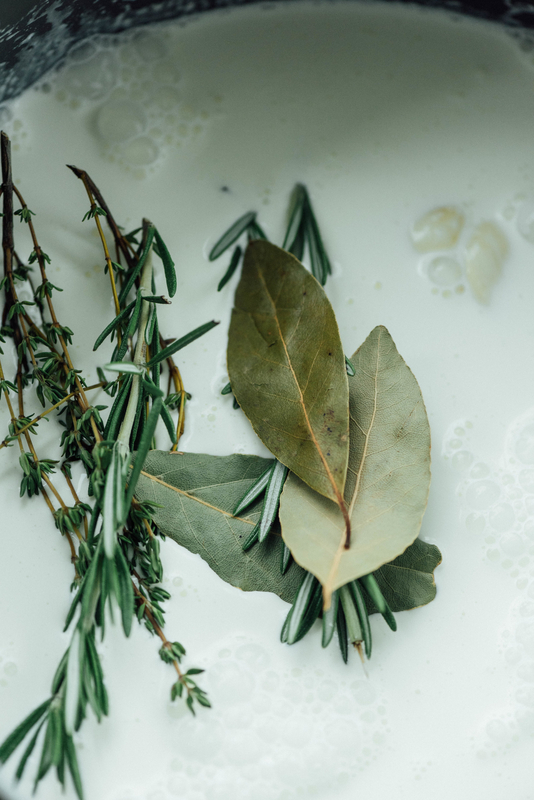 Most people add cream, milk, or crème fraîche to their eggs, but in Alton Brown's cookbook EveryDayCook he actually suggests adding a dollop of mayonnaise instead. This added dose of fat keeps the scramble moist and creamy without changing the flavor, so mayo-haters can try this trick without worrying. More: Get a recipe for mayonnaise scrambled eggs. 3. 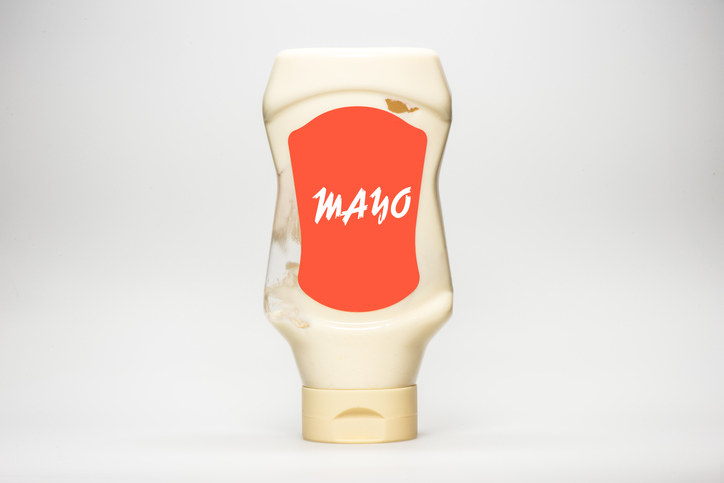 But if you really hate mayo, adding cornstarch to your eggs can make them super creamy, too. 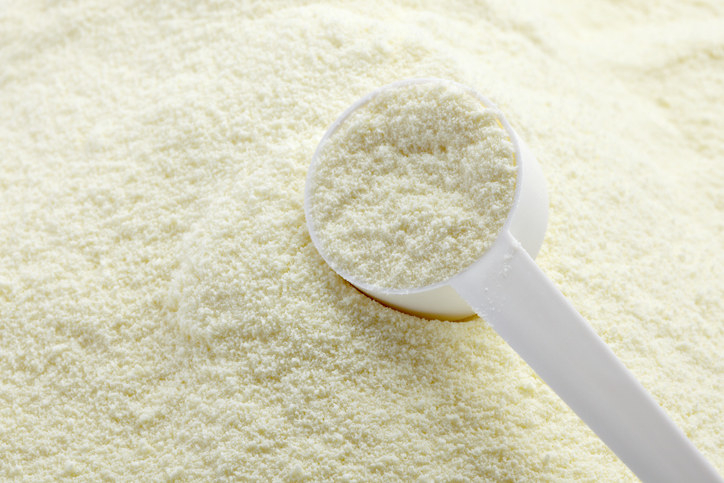 Although cornstarch in eggs is pretty unusual, it's sometimes used as an egg replacer so using them to amp-up your morning scramble is not that strange. 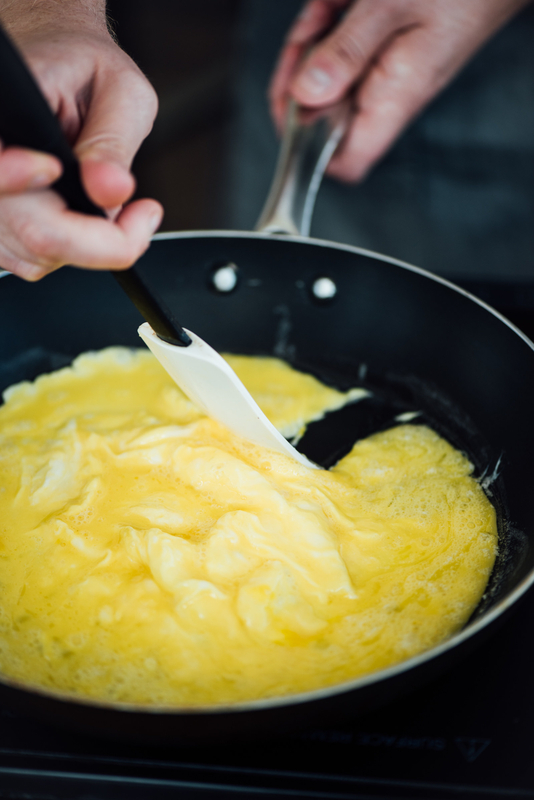 Cornstarch prevents your eggs from turning dry and rubbery, so even if you accidentally overcook your scramble, this hack will make you look like a pro. As a general rule of thumb, just add 1/2 + 1/8 teaspoon of cornstarch for every egg you scramble. 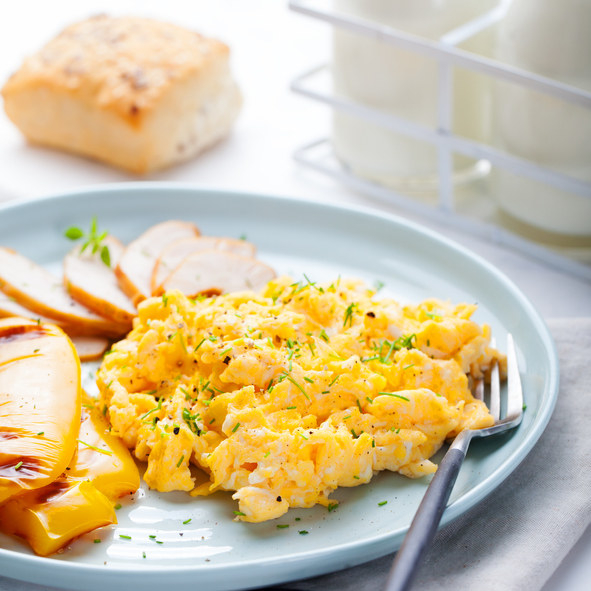 More: Get a recipe for creamy cornstarch scrambled eggs. Something magical happens when you roast white chocolate. At first, it will get chalky and look like a mistake, but once you start mixing it the chocolate will remelt into a smooth consistency and have a deep caramelized flavor perfect for baking with. Most people roast white chocolate directly in the oven, stirring it every now and then to prevent burning, but you can also do it much faster in the microwave. Just microwave the chocolate in 30-second increments, stirring in-between each, until it reaches your desired color. More: Get step-by-step instructions for roasting white chocolate. 5. And roast plain white sugar in the oven to give it a deep caramel flavor, too. Just like white chocolate, roasting white sugar transforms the simple ingredient into something completely different. The sugar darkens in color and develops caramel flavors, but it doesn't actually melt or turn into caramel. The trick is making sure your roasting pan is completely dry before adding the sugar, and storing it in an air-tight container after roasting. This sugar acts a bit differently compared to regular sugar, so start with using it in recipes that aren't too finicky (like jams or simple syrups) then venture into baking with it once you get comfortable — and remember that it adds a caramel flavor to your recipes, too. More: Get a recipe for roasted sugar. 6. Cook your mashed potatoes in heavy cream instead of water to make them super creamy. This hack, first spotted in a recipe by Chef Tyler Florence, is the ultimate way to make truly decadent mashed potatoes. You basically just cook potatoes directly in heavy cream instead of water before you mash them, then use the cooking cream to prepare them. 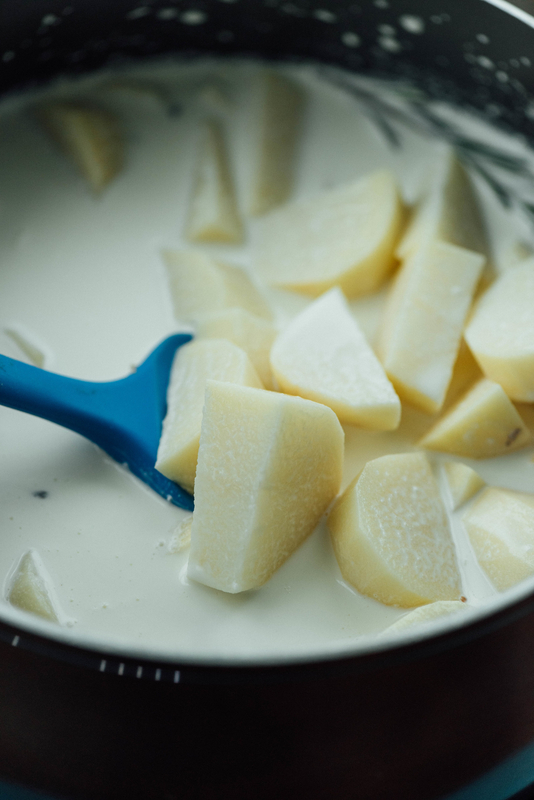 Sure, this hack is a bit excessive, but it makes the potatoes creamy, decadent, and much more flavorful. More: Get a recipe for ultra creamy mashed potatoes cooked in heavy cream. 7. 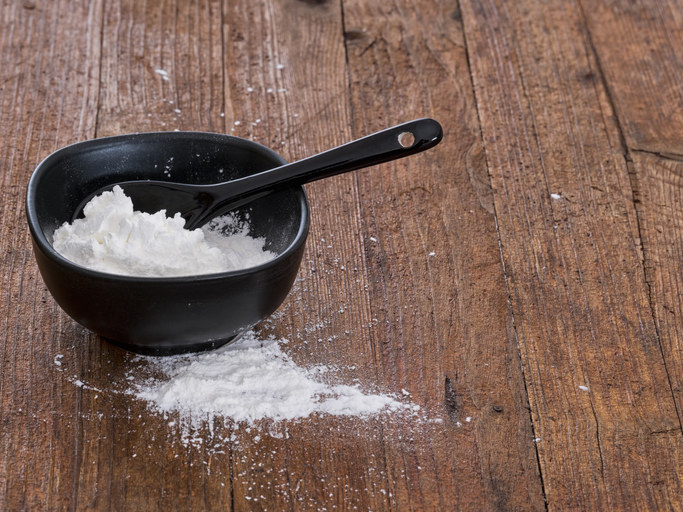 Use milk powder to give your baked goods an added depth of dairy flavor. Turns out milk powder, the dried milk granules found in the baking section of most grocery stores, is the trick to amping up any baked good. "Milk powder adds an incredible depth of flavor and texture to any baked good you add it to," says Christina Tosi, chef and owner of Milk Bar. "It doesn’t impart a milky flavor, it just amps up any flavor your working with." More: Check out eight more of Tosi's genius baking tips. 8. Poach eggs in little pouches made out of plastic wrap to keep them together. You know how poached eggs just disintegrate in the water sometimes? To prevent this, line a cup with plastic wrap, spray it with nonstick cooking spray, crack an egg into it, and tie it closed. Drop the little egg pouch into simmering water to poach it, and once cooked, snip the plastic wrap off and you have a perfect poached egg. This method is especially great for poaching large batches of poached eggs — something that can be a bit of a challenge. More: Get step-by-step instructions for poaching eggs in plastic wrap. Roasted garlic is delicious, but it takes forever. One way to get around this? By "roasting" it in the microwave. 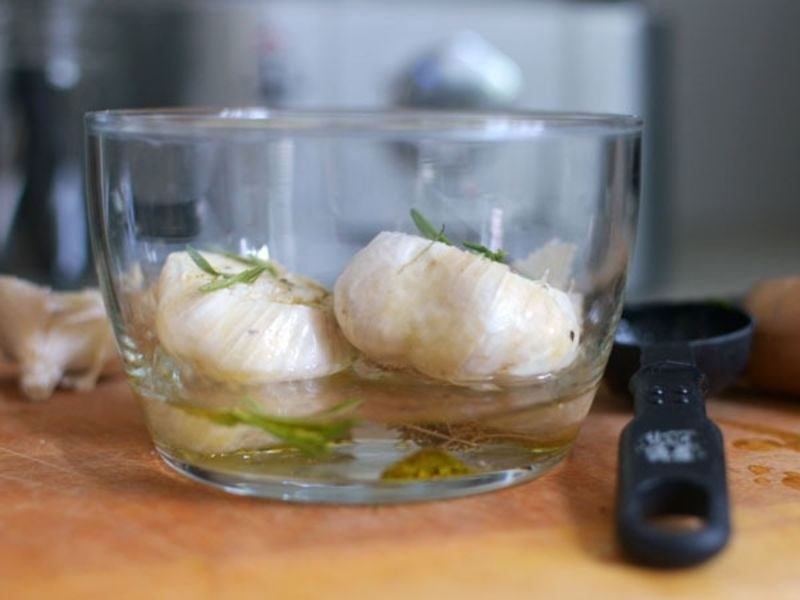 Just place a bulb of garlic in a bowl (with the top cut off) and add a bit of oil and water. Wrap the bowl in plastic wrap, pop it in the microwave, and cook until soft and fragrant. 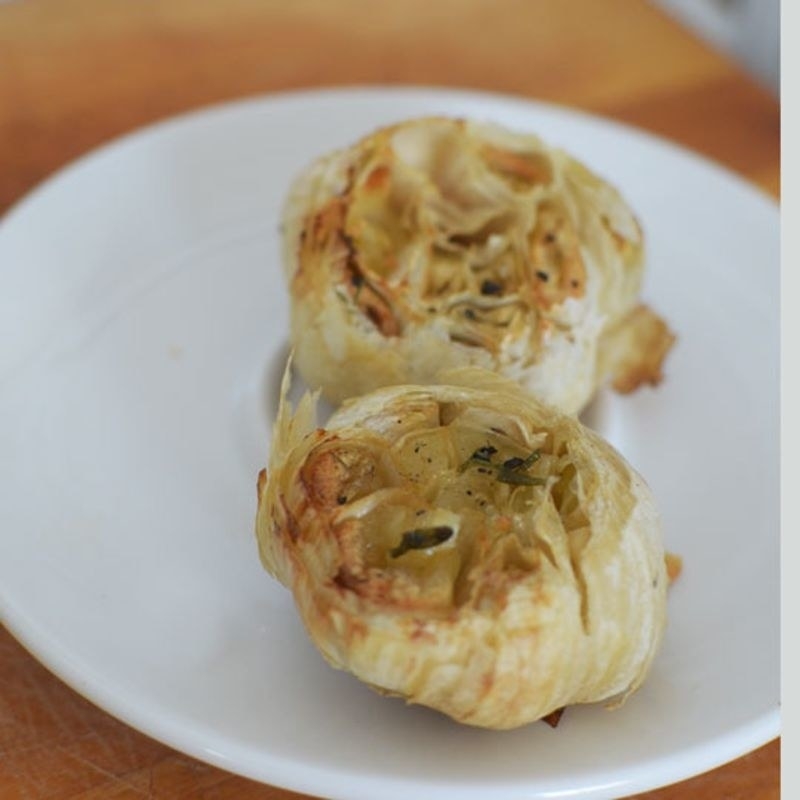 More: Get step-by-step instructions for "roasting" garlic in the microwave. 10. And "toast" your nuts in the microwave, too. Another time-saving microwave hack is to "toast" nuts in it. Just place whatever nut you want to toast on a microwave-safe plate and microwave in one-minute intervals until toasted and fragrant. The nuts won't have the same dark color as oven-roasted nuts, but they will have a similar flavor. More: Get step-by-step instructions for toasting nuts in the microwave. 11. 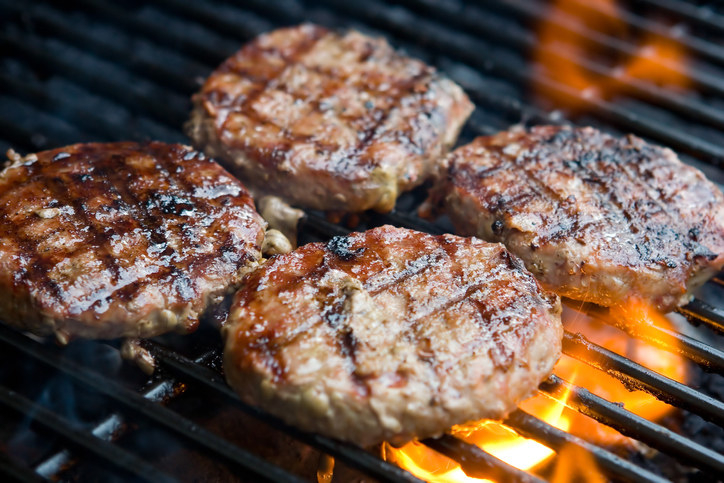 Place an ice cube in the center of your burger patties to keep them from drying out. 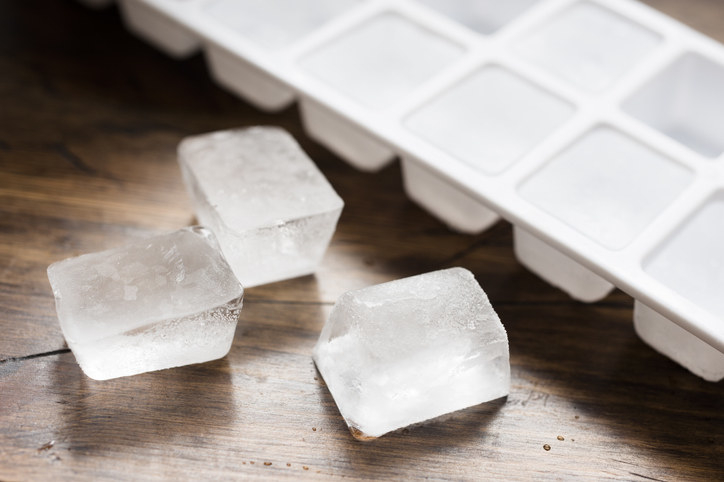 In an interview with Fox News, MasterChef judge Graham Elliot revealed that his trick for making better burgers is by pressing a small ice cube into the middle of the patty before grilling it. To do so, just place a small ice cube in the center of the patty, form the beef around it so it seals, and grill it as you normally would. No one will know it's there, but it'll keep your burgers nice and juicy. More: Watch Elliot's full interview with Fox News. 12. Use silica packets (you know, those little packets you find in packaged products) to keep delicate pastries from becoming soggy. Silica packets (which can be purchased from Amazon for $14.99) are the perfect thing to keep delicate baked goods (such as sugar candies or shortbread cookies) dry and prevent them from getting soggy. 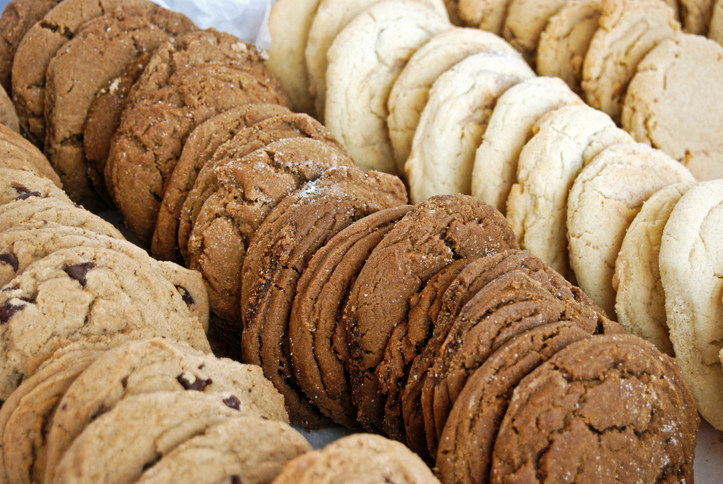 Just place a silica packet in the same container you're storing your baked goods in and they'll stay nice and dry. 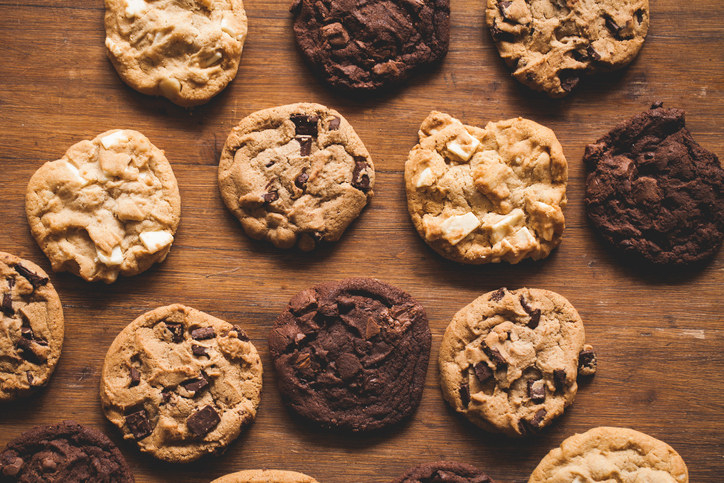 More: Check out 15 more genius baking tips straight from a pro pastry chef.